A Baltimore County man enjoyed a stroke of luck this week. 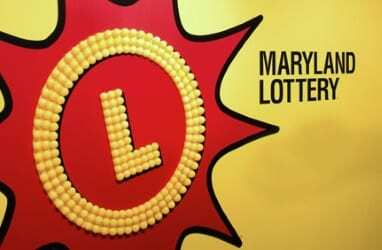 The man won $10,000 on a $20 Win Big Maryland Lottery scratch-off ticket he bought in Rosedale. The ticket was purchased at Niki Food Mart & Lottery, located at 6301 Kenwood Avenue (21237). The Win Big game launched in November 2017, and four of its $1 million top prizes are still unclaimed, along with 10 $50,000 prizes and thousands of additional prizes ranging from $20 to $10,000.